The time has finally come. Your child has reached the age where he or she can begin brushing their teeth without too much help from you. But let’s face it—actually getting your child to brush their teeth can be like pulling teeth (pardon the expression). So how do you get your child excited about something like “toothbrush time”? 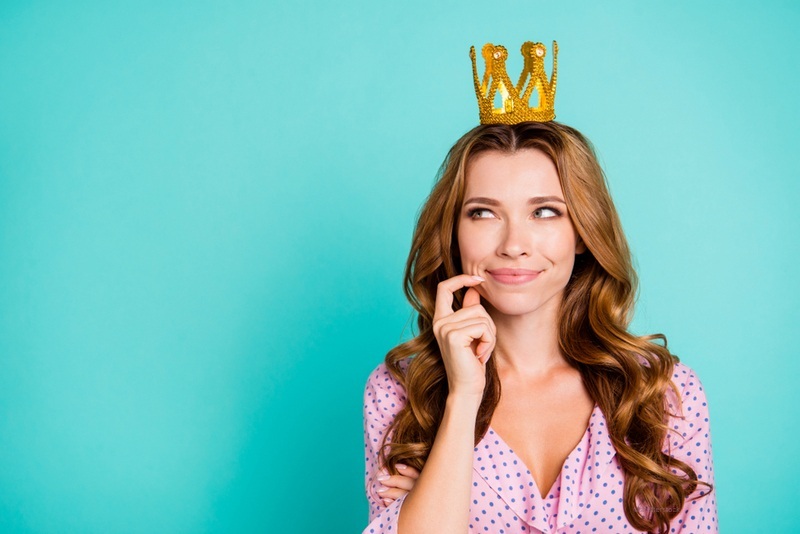 How do you convince them that caring for their pearly whites can be fun? 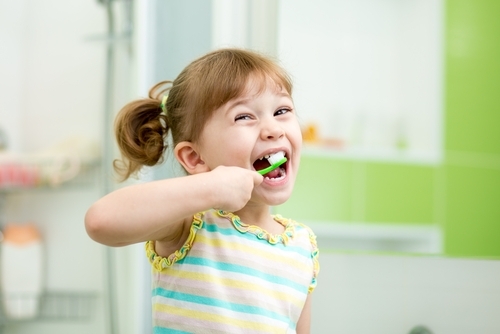 Let’s turn up the fun dial with these seven ways to make brushing teeth fun for your child. One way to make morning and nighttime brushing fun is to do it together. Make it a family event! Children tend to copy what their parents do, and when everyone is brushing their teeth together it’ll feel less like a chore. 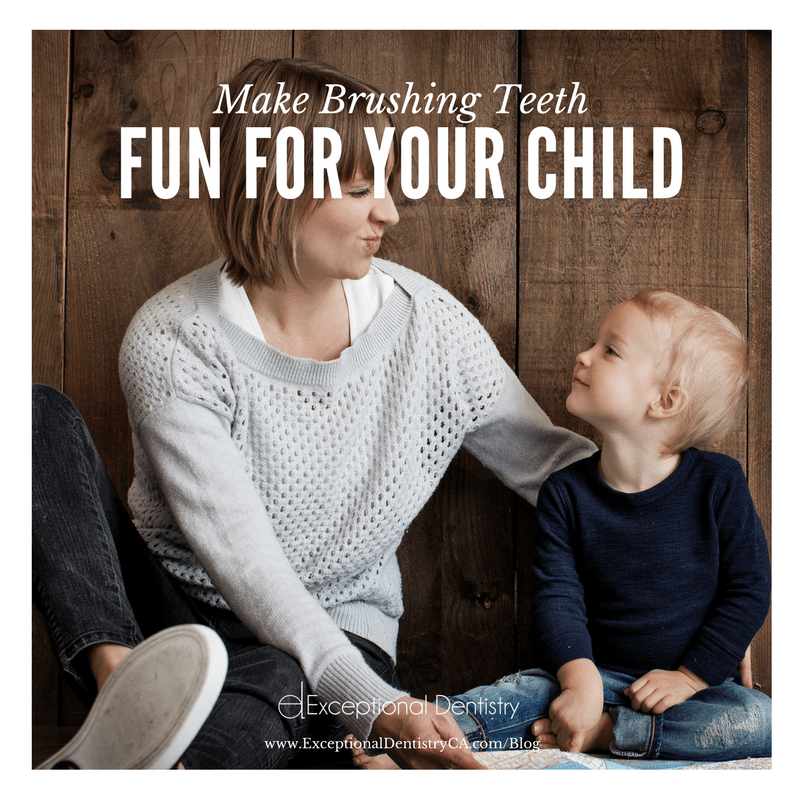 Aside from making dental hygiene fun, this can also help you to teach your child how to properly brush. Use exaggerated gestures to show them excellent technique for cleaning their teethers. Your child may be more excited about brushing his or her teeth if they have a say in choosing their toothbrush or toothpaste. Many children’s toothbrushes and toothpastes come in fun colors or have a fun cartoon character on them. In addition, children’s toothpastes come in fun flavors like watermelon or cherry. Your child may be excited to brush with their new, special toothbrush and toothpaste! It is important that you teach your child to brush his or her teeth for at least two minutes, twice a day. There are several ways that you can make these two minutes fun! Keep track of time in a fun way, like using a two-minute sand timer. Another thing you can try is having a two-minute dance party. Play a song that is about two minutes long while your child brushes their teeth and dance along. 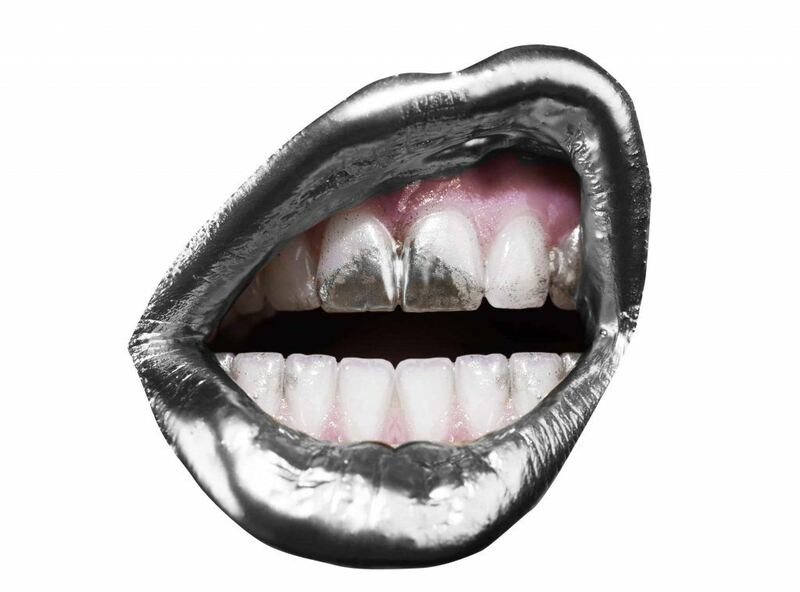 Or if you’re the creative parent, try making up a silly song or rhyme for teeth-cleaning time. Trying to recite or sing it with a toothbrush in your mouth will make it sound that much the sillier! Play “It’s teeth brushing time!” You can have your child brush their stuffed animals’ or dolls’ teeth first, and then make it complete with them brushing their teeth too. Even incorporating a story as part of the routine can make it fun. You know your child better than anyone and using a little imagination can make a big impact. Maybe brushing their teeth as “Superman” or “Supergirl” in a cape will help them defeat the bad plaque monsters. 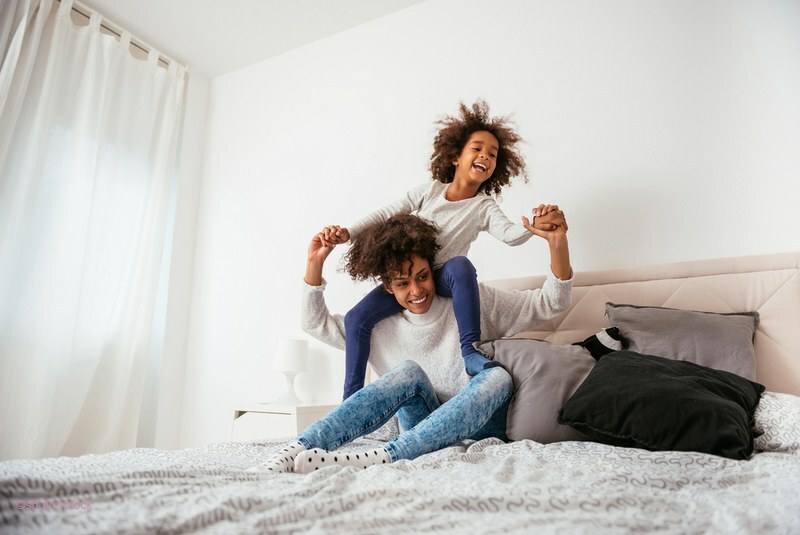 If your child has an older sibling, a little friendly competition of “who can get rid of the most sugar bugs” could be the ultimate cavity-fighting game! What’s fun about being sat down on a toilet and handed a toothbrush? Absolutely nothing! 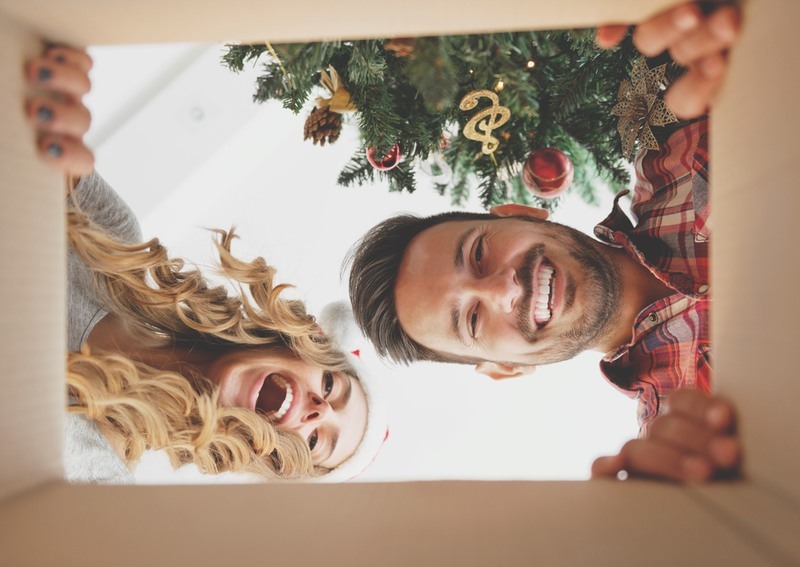 Instead get them a step stool where they can see themselves in the mirror, or even let them brush their teeth in the Peter Pan fort in their bedroom. 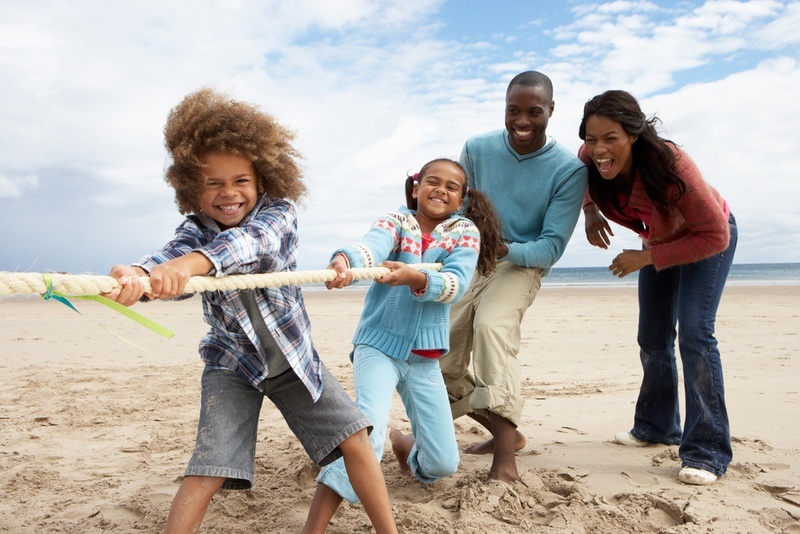 You may be tempted to skip nights or mornings when it’s vacation time, but your child will have an easier time if you keep at it! You want teeth brushing to become like second-nature, and consistency is key. To further encourage your child to brush their teeth, you may want to consider making him or her a teeth-brushing chart. Let him or her proudly place golden star stickers (or the stickers of their choice), on the chart to record when they brushed their teeth. If you like, you can offer rewards to your child if he or she earns a certain number of stickers in a given week, but most of the time simply placing a star will give them the encouragement they need. 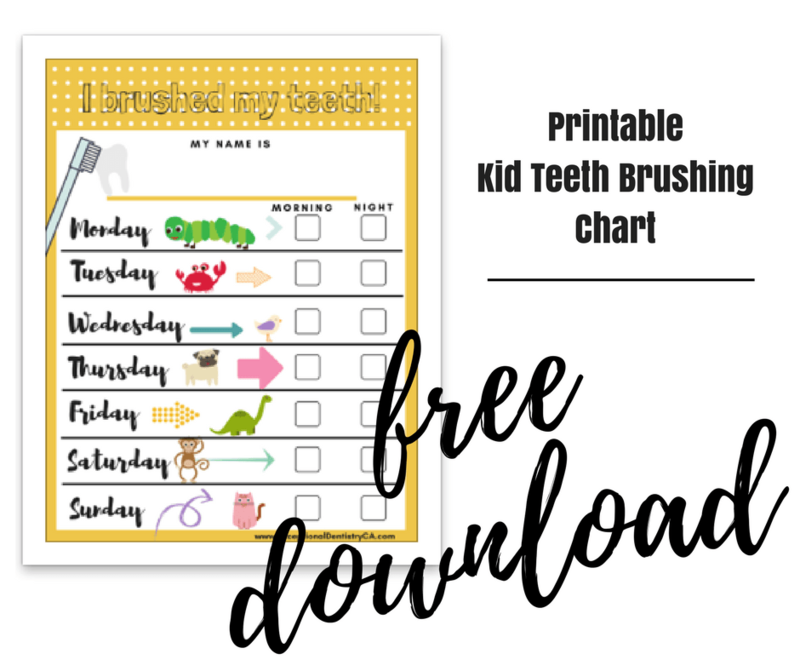 Alternatively you can frame a printable teeth brushing chart, and use dry-erase markers on the glass. It’s easy to wipe clean and you can continue using at the start of every week! 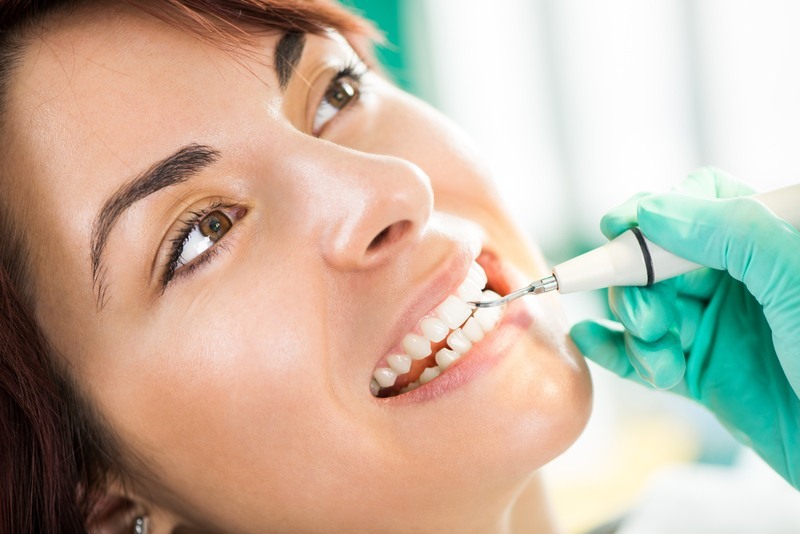 We welcome you to contact Exceptional Dentistry at (661) 349-7725 today for more tips and to schedule your child’s next reservation with our dentist in Palmdale, California. Dr. James Powell and our team are so excited to get to know you and your family!